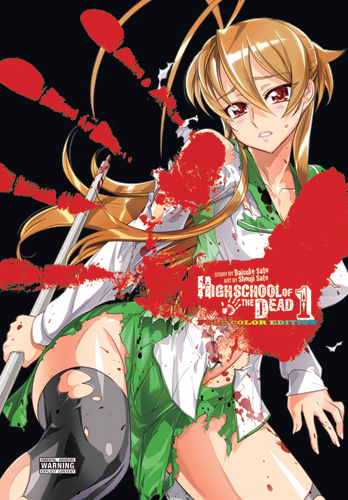 Enjoy the first four volumes of Daisuke Sato and Shouji Sato’s bestselling Highschool of the Dead series, remastered in full color for this handsome deluxe hardcover edition! A mysterious illness is spreading rapidly through the halls of Fujimi High School. In a matter of hours, the campus is transformed from a place of learning into a hive of nightmares, as the infected students collapse and are reborn as flesh-hungry zombies!  Only a handful of students escape the initial outbreak — among them Takashi Komuro and his childhood friend, Rei. He manages to protect Rei from the initial onslaught, but how long can Takashi and the other students hope to survive when the whole school — maybe the whole town — is out for their blood?! Includes colorized versions of volumes 5 to 7 and an art book featuring the work of Shouji Sato! Also look for the portable original black-and-white editions of Highschool of the Dead!